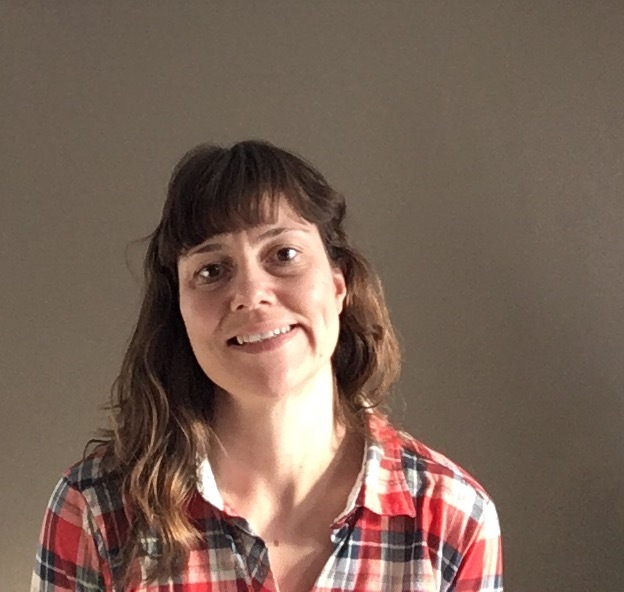 Lisa Watson joined Autism BC in 2015 and became an excellent touch point in the Kelowna area. Lisa studied Communications at SFU in Burnaby, BC, she then relocated to Kelowna, BC in 2000. Having a son with profound autism, Lisa is passionate about making a difference in the lives of those impacted by ASD. When Lisa’s son was diagnosed in 2008, she began an informal support group of parents and caregivers where she started sharing information about autism and autism related events with these families. She is also one of the primary organizers of the Kelowna Autism Awareness Walk that began in 2013. The people that Lisa has met because of her son’s autism have inspired her to support others and make navigating the autism world less isolating for others.